The L.E. Phillips Memorial Public Library is seeking public input on a proposed renovation and expansion project. 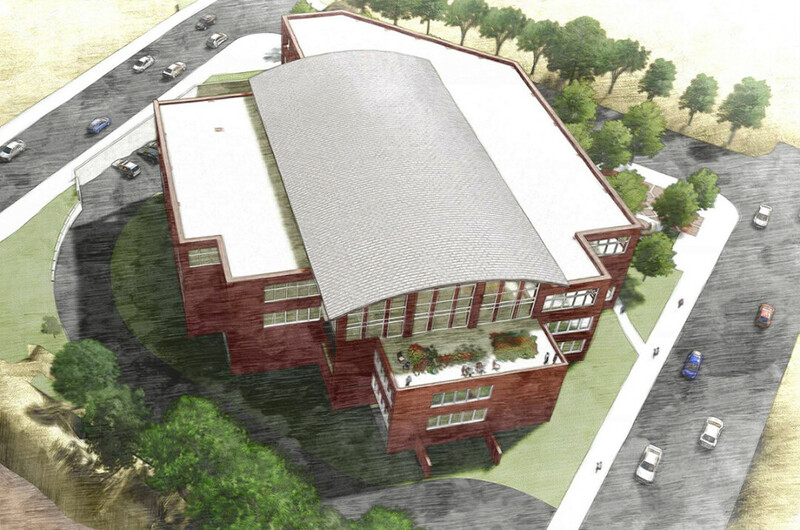 Preliminary plans for the library, which was built in 1976, include adding a third story, expanding the first and second floors, and upgrading infrastructure, as well as other components such as building a 250-seat performance space, creating a technology commons with high-speed Internet access, and adding a space for literacy and language learning. A public survey is part of an ongoing campaign readiness study to see if a goal of $11.5 million in private fundraising is viable. Those interested in taking the survey are asked to first read a two-page draft of the project proposal. Both the proposal and the survey can be found online at www.ecpubliclibrary.info/survey or by stopping at the library, 400 Eau Claire St. The survey will end Friday, Dec. 7.